What do you already know about evolution? To understand how Mary Anning, Charles Darwin and Alfred Wallace developed their ideas on evolution. To identify how animals and plants adapt to suit their environment in different ways. To understand that animals and plants can adapt to suit their environments, leading to an evolutionary change. To recognise that fossils provide information about living things that inhabited the Earth millions of years ago. To recognise that living things produce offspring of the same kind, but they can vary due to evolution. To understand variations occur within a species and this is sometimes due to selective breeding. 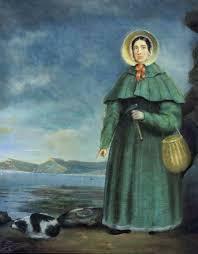 Who is Mary Anning and how did she develop the idea of evolution? 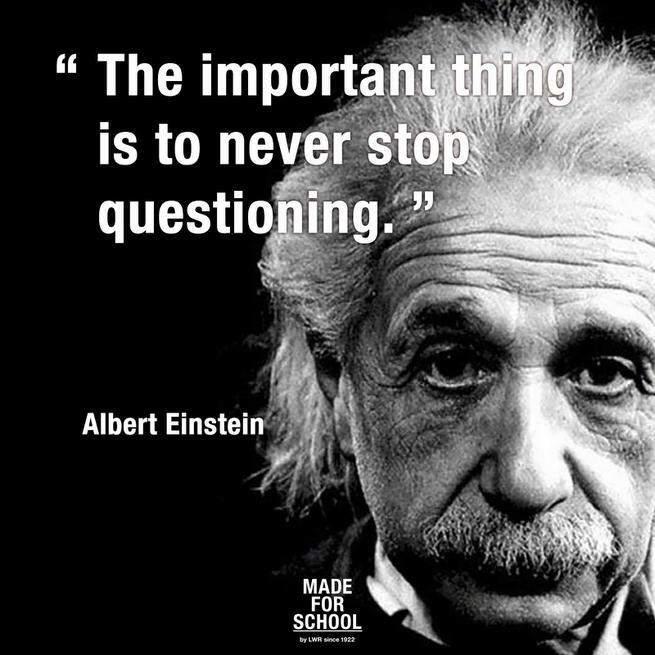 I can't wait to hear your ideas. What do you already know about different light sources and how light travels? To recognise that light appears to travel in straight lines. To understand that objects are seen because they either give out light or reflect light into the eye. To explain how we see objects. To design and make a periscope. To explain how a periscope works. To understand why shadows have the same shape as the objects that cast them. Write an explanation about how the eye works to help us see objects. 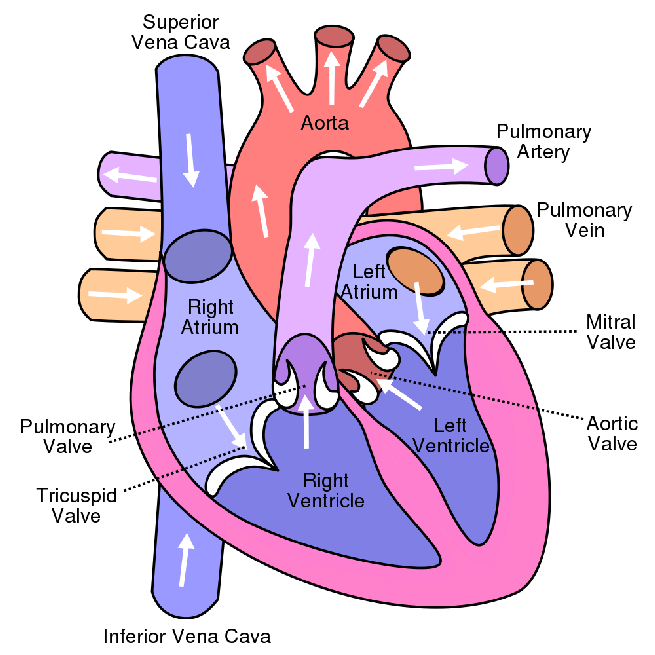 What do you already know about the heart and how the circulatory system works? To know the main parts of the human circulatory system. To know how the human heart functions. To know the key components of blood and their functions. To know the ways in which nutrients and water are transported within animals, including humans. To know the effect of exercise on heart rate. To know the impact of drugs on the body. How does the heart pump blood around the body? Write an explanation about how the heart works.